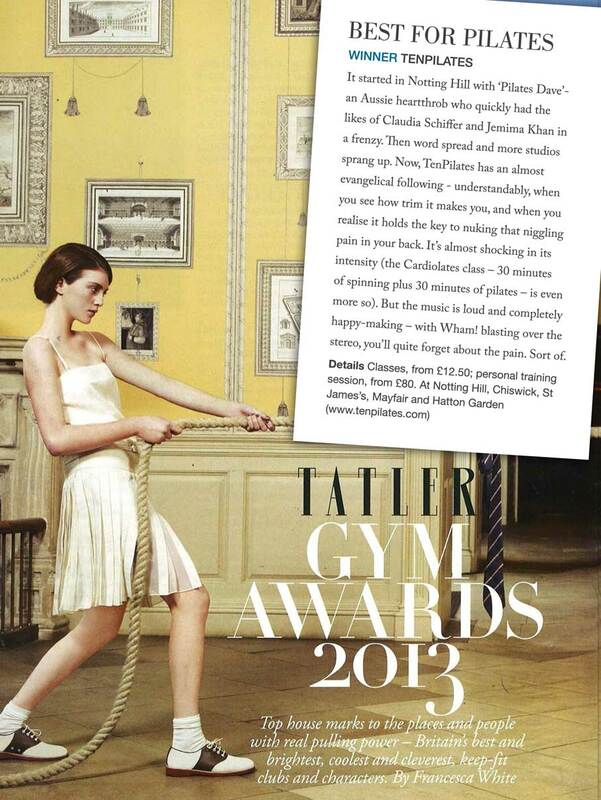 Bespoke, goal-oriented Personal Training with some of the most expert trainers in town – Studios across London. 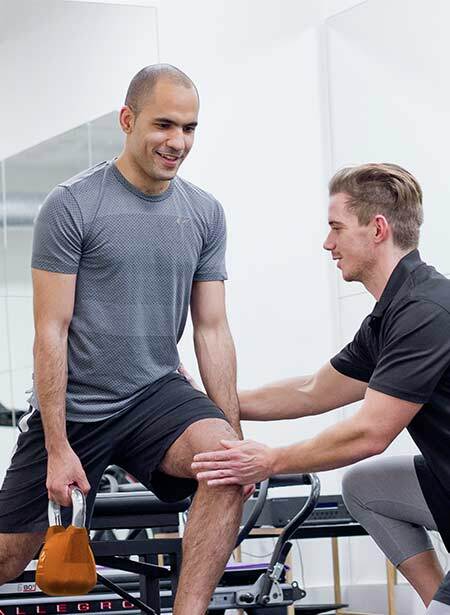 We offer both personal training and rehabilitation sessions. 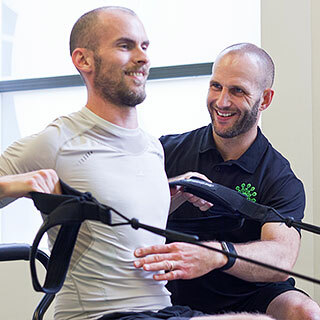 Our Trainers will choose or combine cardio, resistance and Reformer-based training, enabling us to create totally individual and bespoke programmes, each designed specifically for and around the unique needs and goals of an individual client. 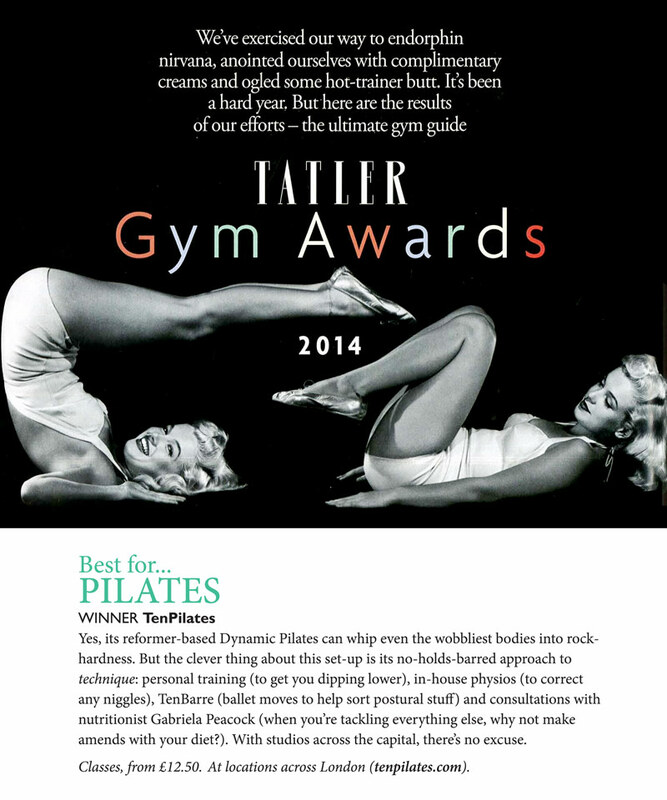 A great start to your Pilates experience. You’ll become comfortable with the equipment and will see improvements in strength, muscle tone, flexibility and posture all the sooner.  The Fitness world’s best-kept secret, Prehab is a fit-for-life preventive maintenance approach, designed to keep us stronger, healthier and functionally active for longer. Improve strength, speed and power through the muscle and movement patterns of your chosen sport, building functional flexibility and stability to protect your body against stress and common injuries. 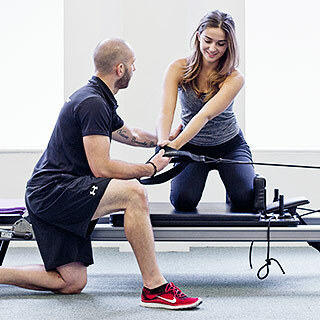 Whether you’re looking to recover from injury or maximise the effectiveness of your Dynamic Pilates workouts, this is the most effective and time efficient way to see the results you’re looking for. 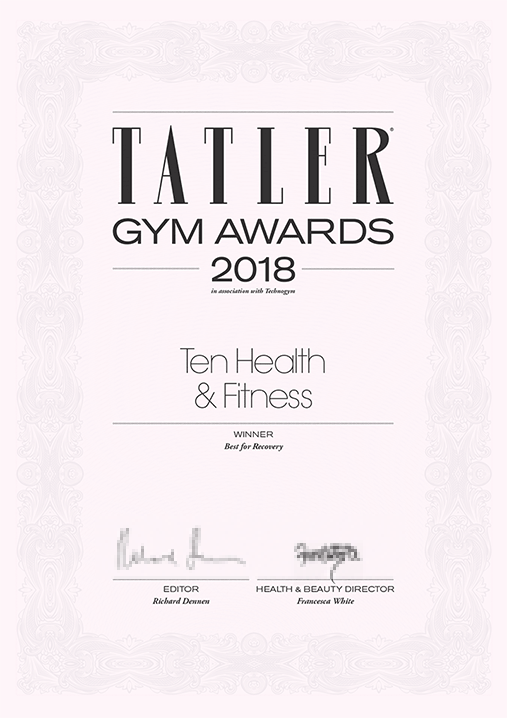 For anyone looking for help to make the transition from chronic injury or illness to full fitness, or to combat the causes of a niggling –and often long-standing – muscular or postural injury. Think of this as much as a private class with friends or teammates as a PT session as such. Use it however you want, with whoever you want, for whatever you want. A safe, effective and highly specific form of exercise rehab, designed to help your body cope better with the rigours of labour and childbirth, and the demands of the months to follow. If you’d like to continue attending standard classes when pregnant, you will need to book a PreNatal Assessment PT by week 12 at the latest. This is for your safety.